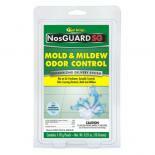 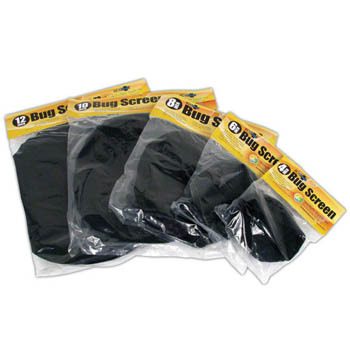 Active carbon inserts proven to catch all bugs, mold and mildew. 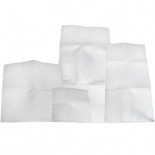 Easily slips on and off inline fans. 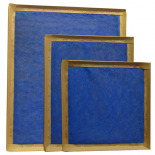 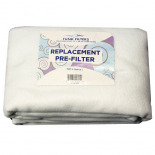 Phat Pre-Filters 20" x 12"
Phat Pre-Filters 39" x 6"